Saturday 14th June from 11 a.m. to 4 p.m. Sounds of the Neolithic – The Grey Mare and her Colts – is a South Dorset Ridgeway Project with young people from Colfox School, Bridport. 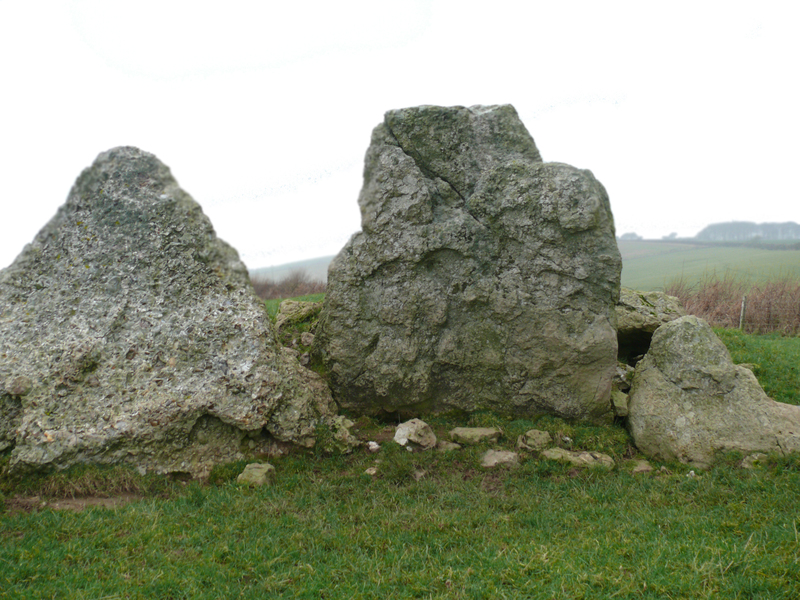 Young people visited the neolithic long barrow, known as The Grey Mare and her Colts, near Abbotsbury, on a very cold winter’s day to spend some time field recording. They then returned for some warmer hours in the studio working on the field recordings and re-creating some neolithic sounds, as well as researching the myths surrounding “The Grey Mare”. The Open Studio will be a sound installation featuring all aspects of their project. Later this year these sounds will be used to create an app which will be available to listen to at the site of The Grey Mare itself. We would be delighted to see you at any time on Saturday 14th June to support this project and the students. This entry was posted in ambient, associate artist, audio, Charlotte Loving, David Rogers, installation, links, Victoria Pirie, working with young people. Bookmark the permalink.